The final scenes in Doctor Who are a “brilliant send-off” for David Tennant, his co-star has said. 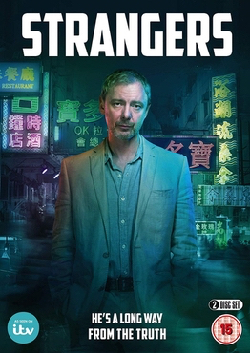 The Life On Mars actor John Simm returns as The Doctor’s nemesis, The Master, in a two-part Christmas special. He says he had loads of fun working on David Tennant’s last episodes, which are now complete. “It’s all done,” he said. “I’ve just spoken to David (Tennant) and he hasn’t seen it either. We’re doing some dubbing and we go in and do the voice-overs. “Hopefully we’ll see a bit of it then. 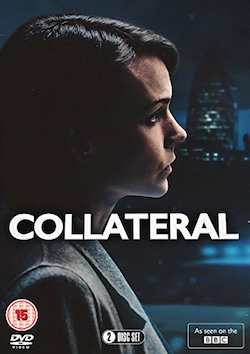 I’m looking forward to seeing it. It was a great script and we had such fun doing it. “It’ll be a brilliant send-off for Mr Tennant. Last time I did it it was such fun to do. It was wonderful to be asked back and to be in the very, very last one. 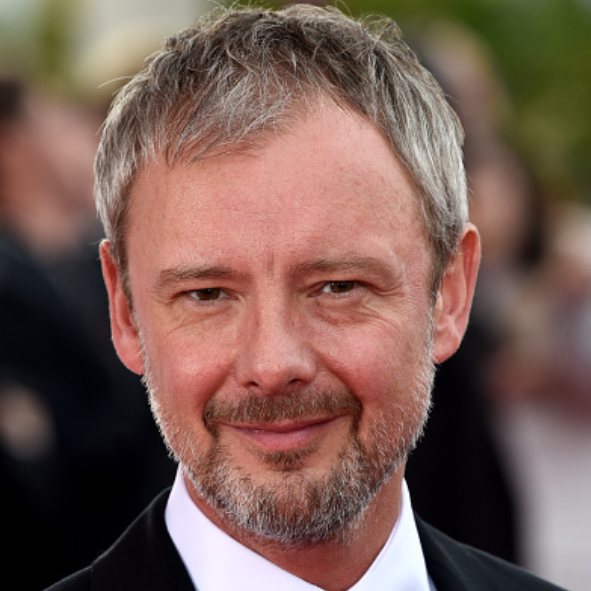 Simm says one of the main reasons he chose to appear in Doctor Who was because of his son. He first appeared as The Doctor’s nemesis, The Master, in 2007 in a special three-part end to the last series. The role means the actor’s eight-year-old son Ryan can now watch at least one of the programmes he appears in. He said: “The things I usually do on TV or film are quite adult and he doesn’t get to see it. “He knew his dad was an actor but I never got the chance to prove it to him because he’s not allowed to watch Life On Mars or Human Traffic or State Of Play. He wouldn’t get it, thank God. 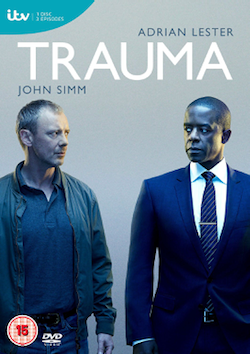 Tags: actor, bbc, doctor who, dr who, Interview, john, simm, Television, the master, tv. Bookmark the permalink.